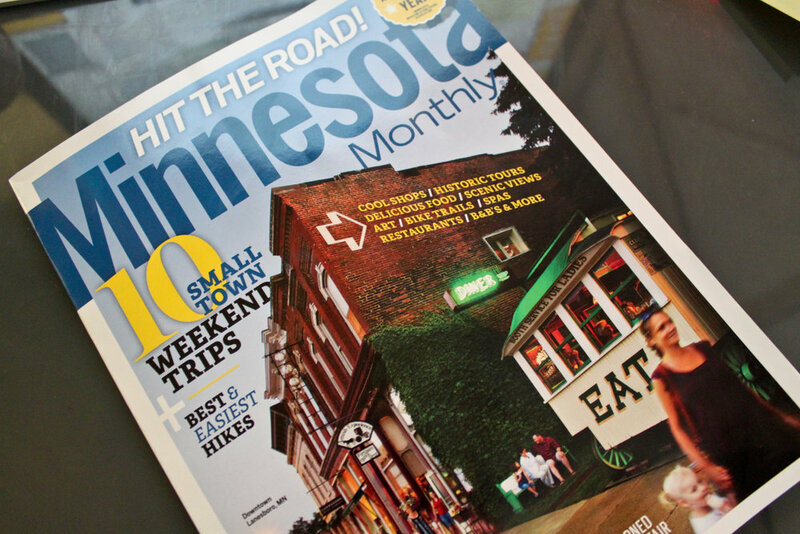 The MPLS Swappers are featured in Minnesota Monthly! I've been busy lately with the MPLS Swappers. What's that, you ask? The MPLS Swappers gathers once per month to trade food we made, foraged, and grew ourselves, share knowledge with like-minded foodies, and build a community and culture of home food production in an urban environment. Inspired by the BK Swappers and ATX Swappers (founded in part by the fairy swapmother Kate Payne), I decided to start a food swap up here in Minneapolis. And thus, late last year, the MPLS Swappers were born. We had our first food swap in March and the new of swaps has been spreading like wildfire across the Twin Cities. I've since gathered two friends to help plan the swaps, Swell Vegan blogger A-K Thordin and grassroots organizer Mandy Ellerton. We now throw monthly food swaps for 40 participants, and are excited about the many ways we can grow as an organization and as a community of like-minded individuals. Local press in Minneapolis has been eating up news of the swap as fast as we're eating up our jams and cookies, and we're getting featured all over the place. Most recently, Minnesota Monthly featured us on the glossy pages of our magazine in a great article entitled “Ready, Set, Swap”. Writer Gregory Scott did a great job of describing his experiences at a swap, the motivations of participants and the larger cultural interest in food swapping, as well as profiling me and my interest in starting the organization. And it even features a great photo of me (see below)! The August issue is now available online and at newstands around Minnesota. Click here to read the article online! To top it off, we are also featured in a short video by swapper and Minnesota Monthly intern Morgan Mercer. 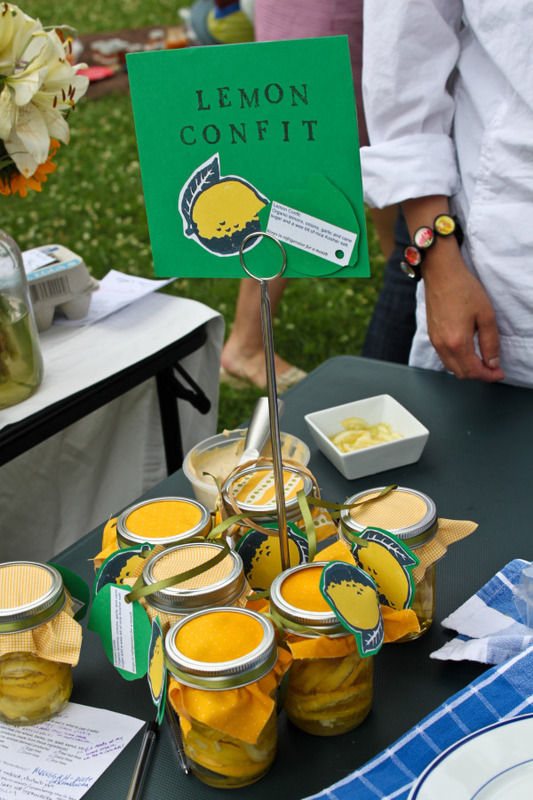 She attended the July food swap with her video camera, interviewing people between swapping her homemade cheese. It really captures the energy and spirit of the swaps, and features me narrating the whole thing, so you get to witness my overly enthusiastic personality. Thanks to the wonder of YouTube, I'm able to share it right here on the blog. So, check it out! Pretty awesome, right? I love our food swap and our swappers! Mandy, A-K, and I are giddy to see how all this publicity increases the awareness and interest in our swap. We're hoping to facilitate the creation of additional food swaps in the Twin Cities area and larger Minnesota. We'll see what happens! And next month we're going to appear in another prominent Twin Cities magazine, so stay tuned. Just wanted to let you all know what else I've been up to lately, and why I've been a bit distant on the blog here. But don't worry! The MPLS Swappers will not keep me from sharing tasty recipes here at my Affairs of Living home. Twitter: @MPLSswappers -> Use #MPLSswappers to tag your Food Swap Tweets, and have a tweet up! Sign up for our free newsletter through Mailchimp! Flickr group -> If you’re on Flickr, join the group and upload your swap photos to share!